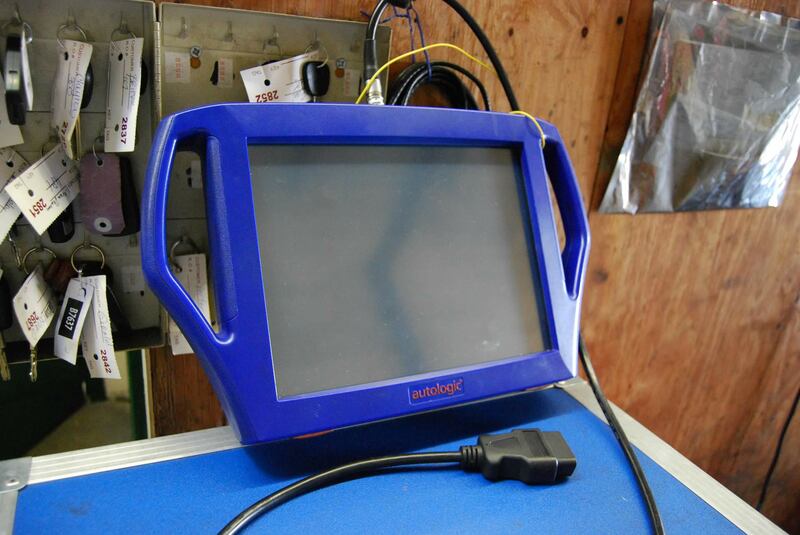 Coding and programming at the highest standards for dealer-level service and repairs. Today’s cars are designed with numerous electronic brains, known as control units, that monitor and regulate one or more systems or subsystems. Each control unit manages dozens of vehicle functions including power steering, dynamic traction control, entertainment systems, and cruise control. These controls units are powered by sophisticated software that not only regulates system operations and tracks faults as they occur, but can also receive software updates, similar to how a computer or a smartphone receive updates. There can be as many as 55 to 60 controls units in a BMW — Einstein’s coding and programming service encompasses all of these vehicle systems. 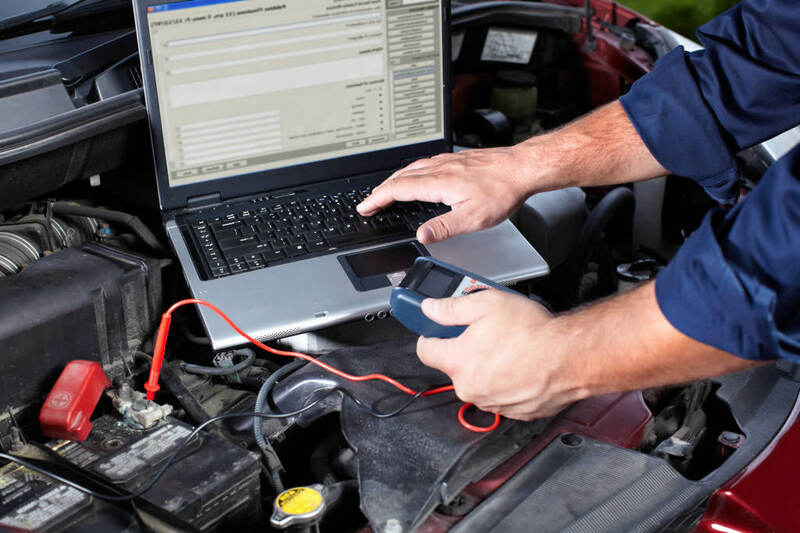 Utilizing state-of-the-art equipment, Einstein’s will ensure your car’s systems are operating efficiently using the most optimal software available for smooth and fault-free operation. Einstein’s does this using the very latest, minute-by-minute, BMW updates. When a reprogram is done, the request is uploaded and downloaded all at the same time when the vehicle is sitting in the bay. There isn’t any latent or dated programming information going into the vehicle because it’s happening live. This enables Einstein’s to replace components in your car that most other shops can’t, since some parts that are replaced need to be programmed after installation. While most shops send customers to the dealership for repairs that require programming, Einstein’s can perform those same repairs in-house and reprogram your car with the best available implementation of programming for the best chance of trouble-free operation.